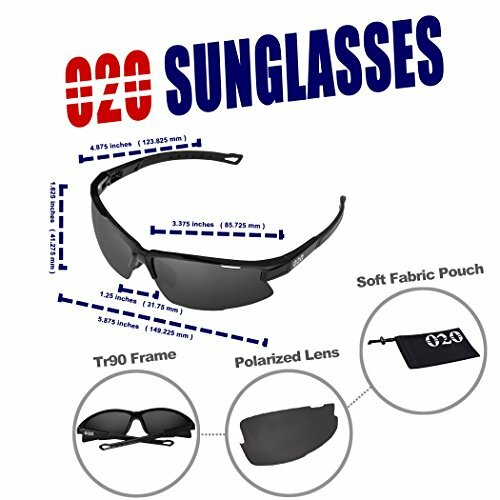 The O2O Sunglasses has been designing and manufacturing for many of famous brand for years. Now we are offering our excellent design and product under our own brand. 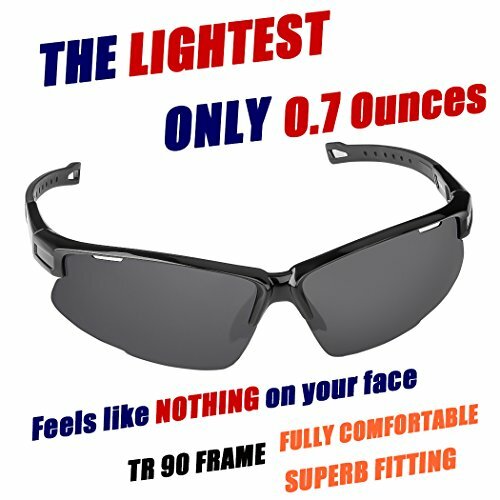 The lightest: Light weight with only 0.7oz. 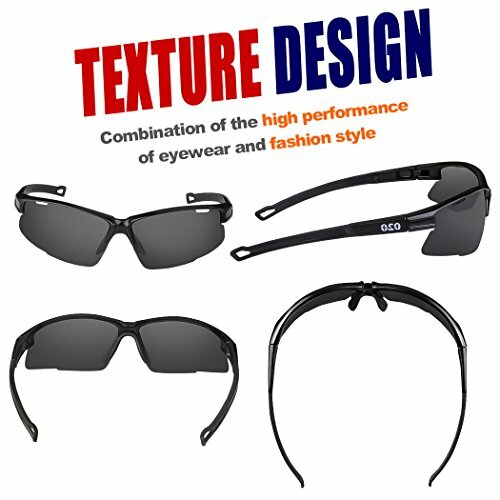 Design with ergonomic to fit comfortably for sporty event and all face shapes. 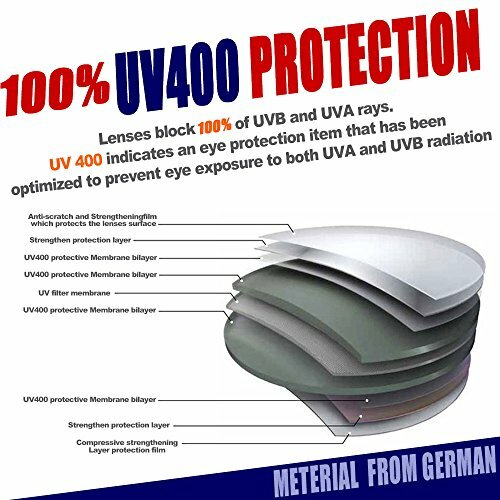 Premium quality: Tac polarized lens material from Germany 100% UV400 protection.Blocks 100% harmful UV Rays.Eliminate glare and restore to true color. 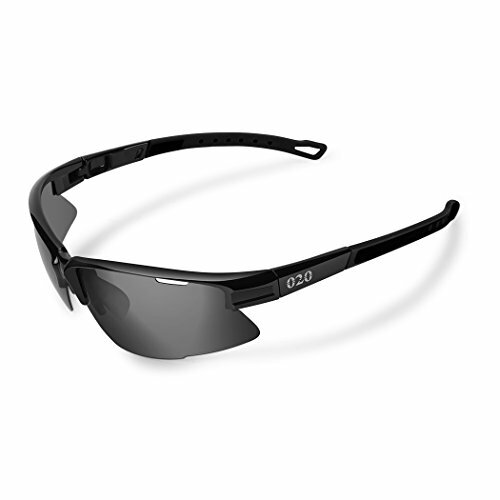 Best sports sunglasses for driving or sports activity: Lens are scratch proof,impact proof and won’t fog with excessive sweat, Tr90 non-slip frame is unbreakable with soft inserts and nose pad, no more unwanted presure. 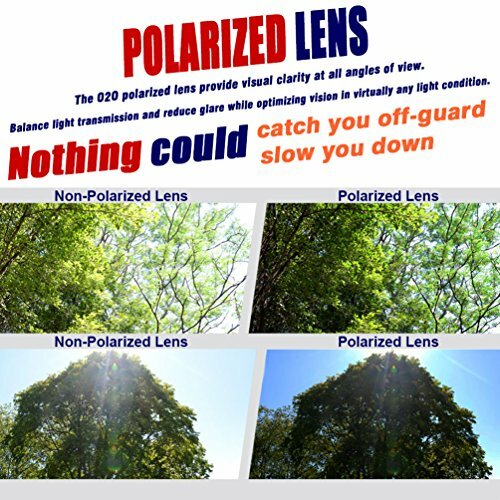 Money back guarantee/Lifetime breakage warranty on frame and lens: All customers in O2O can return and get refunded in case the purchasing is not satisfactory for any reason within 30 days. Please contact the seller of O2O directly without hesitation to solve the problem until satisfaction.